If you still missing the news, material.io was updated recently. There’s a lot of new features in Material.io official guidelines. 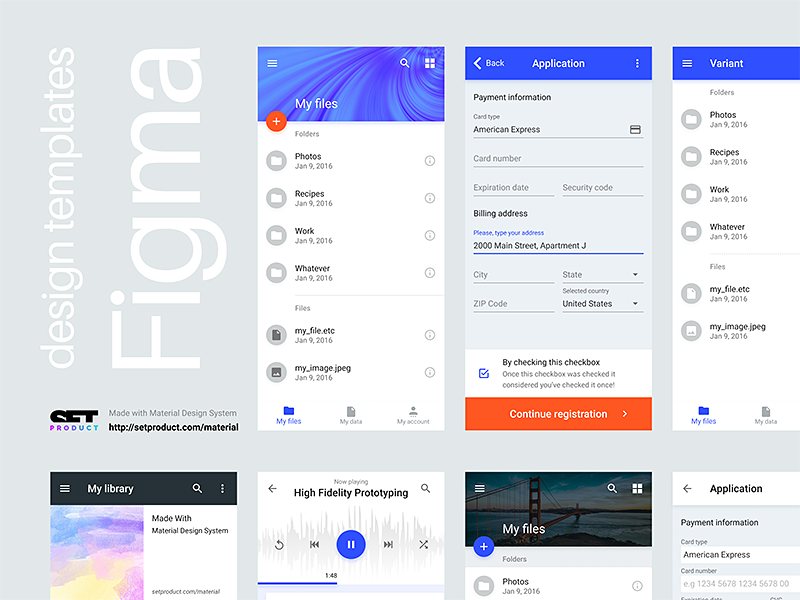 So I am upgrading my design systems for Figma, to deliver fresh material styles as powerful design kit with app templates, carefully crafted into 8dp grid. 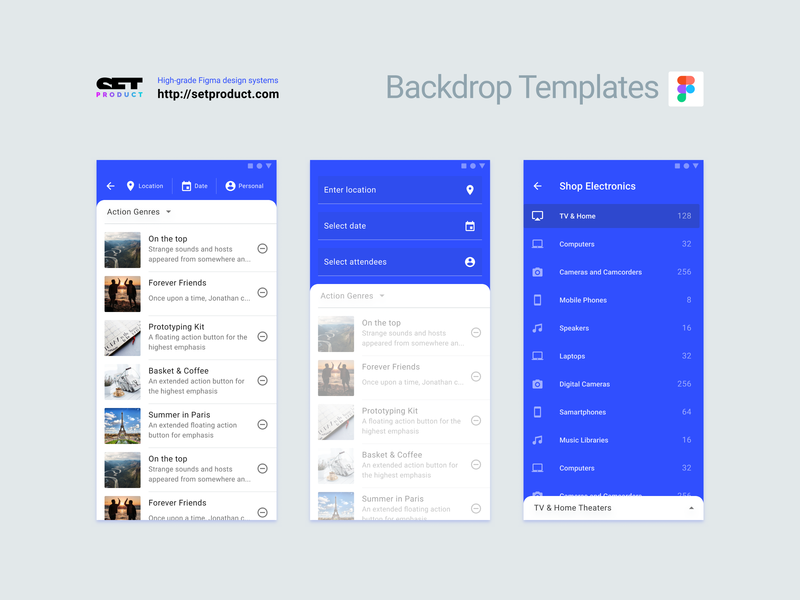 Starting any material mobile project? Duplicate these app screens also. Well-crafted, full responsive and designed with precise attention to material guidelines.